Want to fix the dishwasher in Oakville, Ontario? If so, you are probably looking for the right tech. But you would do the same if you wanted to install or routinely service this appliance. No matter which service you need, count on our Oakville dishwasher technician. We proudly employ expert techs in our company. Everyone on our team is qualified, insured, knowledgeable, and certified to fix the biggest brands and all dishwasher models. 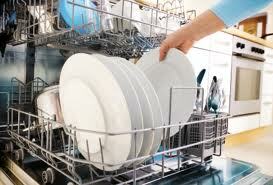 Our pros have the required skills to service dishwashers and will do so in a timely and effective manner. Contact Appliance Repair Oakville today. 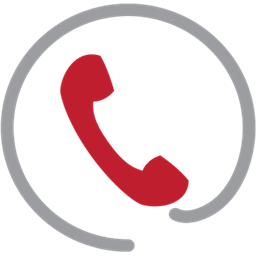 Every single time you need services on your dishwasher, place a call to our company. You have all the good reasons for putting your trust on our local dishwasher technician. Overflowing dishwasher? The cycle won’t stop? The appliance won’t start? The dishwasher won’t drain? Call for dishwasher repair. It doesn’t matter what’s wrong with the appliance! Our dishwasher experts will troubleshoot and take care of it. We only utilize reliable equipment to diagnose problems. But our techs have the experience to check and repair dishwashers irrespective of their design, make, type, and model. If some of your appliance’s parts are damaged, our pro will replace them right away. 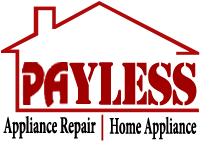 All appliance techs on our team are qualified, insured, trained, and licensed. You can’t go wrong when you trust services to our dishwasher tech. No matter what your dishwasher needs are, we will handle the job professionally. There are no hidden charges with us. On the contrary, we offer upfront pricing and let you know what needs to be done to fix the dishwasher before we start the service. Call us for any dishwasher related service. Apart from repairing these appliances, we also install and maintain them. Want dishwasher installation? Trust that the service will be done with accuracy no matter which appliance you get. Need maintenance? Count on our thorough inspection and expert service. Our dishwasher technician in Oakville is here for all services. Call us now if you want urgent repairs.